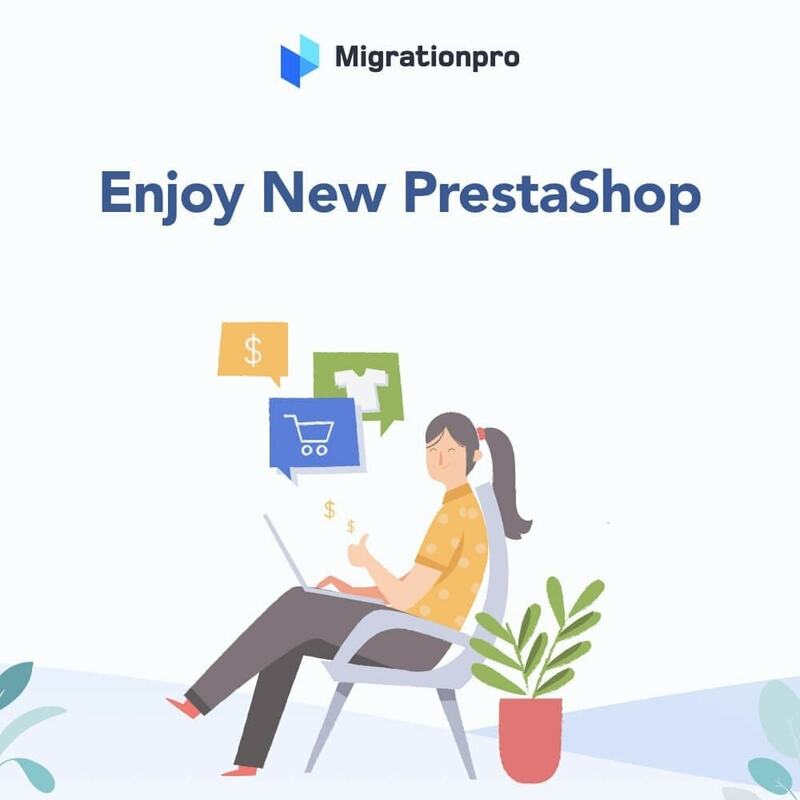 Do you still have any questions about the best tool, which upgrades your Prestashop to the latest version? 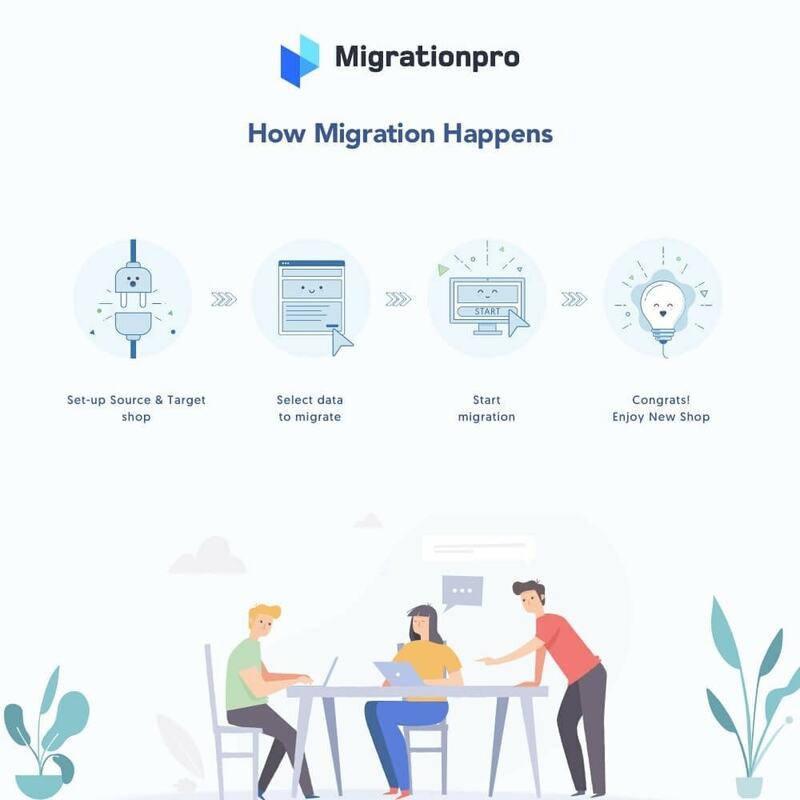 Did you already used another module and your migration was fully crashed? It’s time to rock and have great benefits! 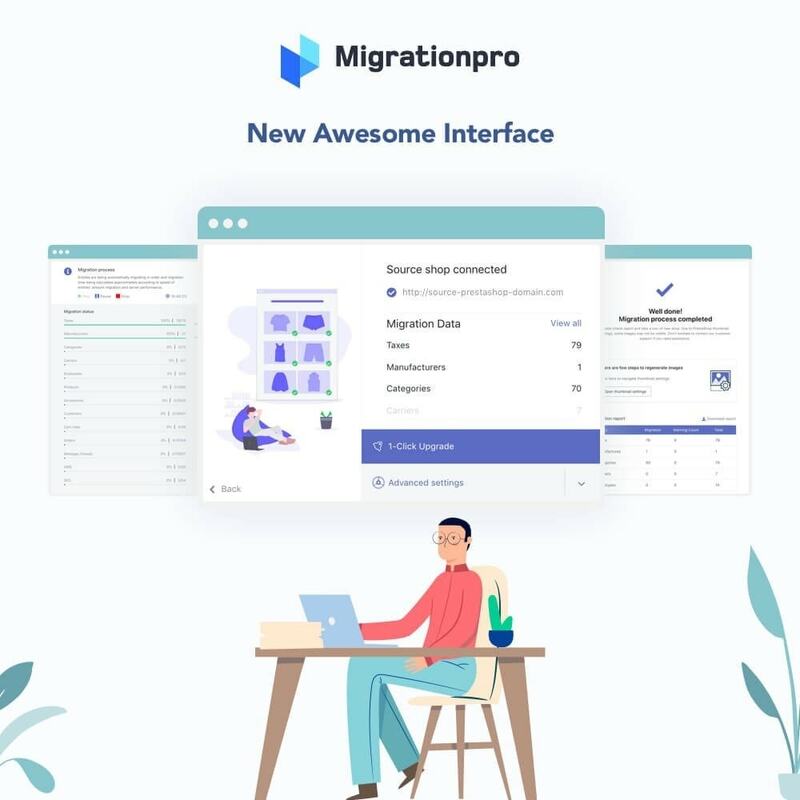 Please welcome, MigrationPro! 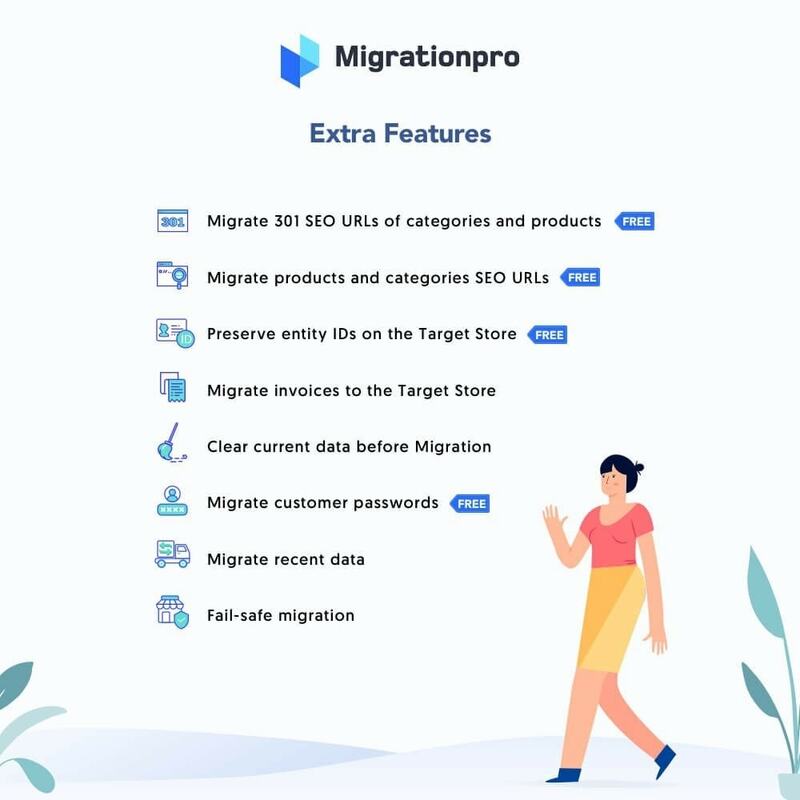 MigrationPro is the best Prestashop to Prestashop migration module that helps you migrate your old Prestashop shop to latest version quickly and efficiently. The best image on the market, according reviews and testimonials (Customer care is above everything). The support was amazing ! They reply quickly and help me to install it. I really recommend this module. I was looking for a solution during one week and I finally see this module. In just one day I merge my entities. 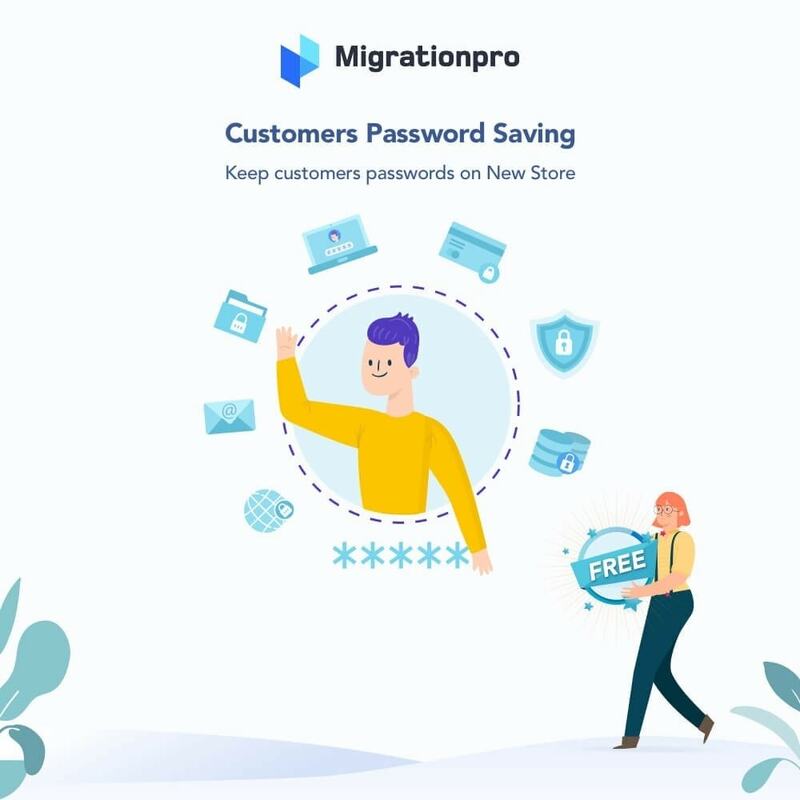 So I am really happy to have save time and money. Thank you very much to the support again !!! 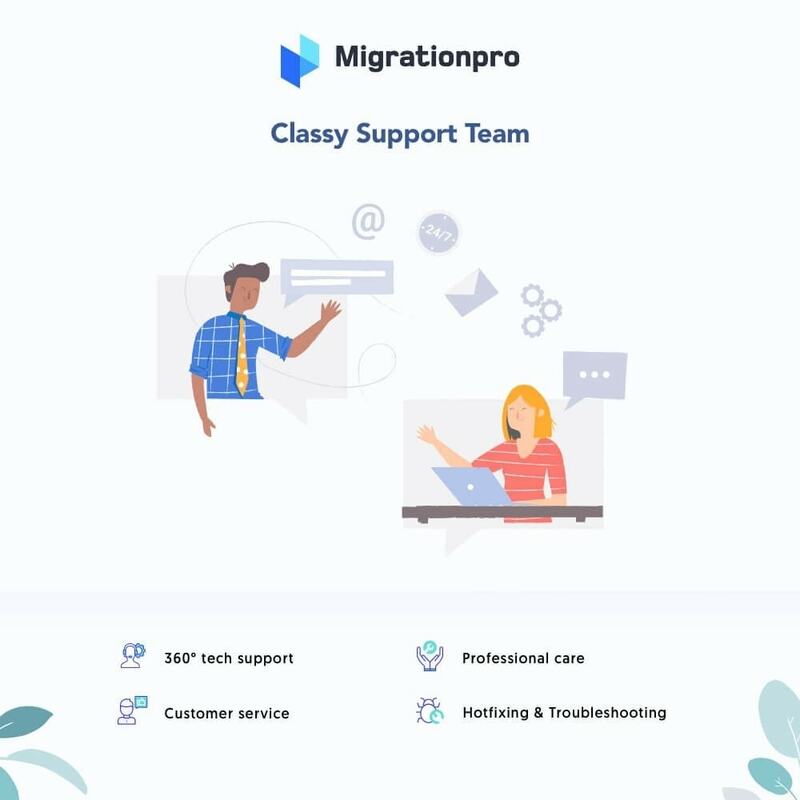 perfect addon and a fast and professional help desk, i've tried other addons for migration, but this one is the best.